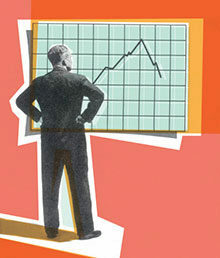 What’s new in 2013? 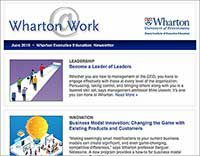 Wharton faculty identify some specific leadership challenges as well as a few opportunities for improving customer experience and engagement. 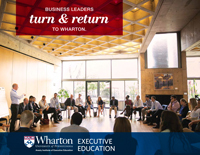 2013 will be the year that game thinking in business gets serious, according to Associate Professor of Legal Studies and Business Ethics Kevin Werbach.”Gamification” coalesced as a concept in 2010, spurred by the tremendous success of casual online games such as Angry Birds and Farmville. Chasing the intense activity those games generated, companies started investigating how reward systems based on virtual points, badges for achievements, competitive leaderboards, and other tools derived from games could motivate customers and employees. As is often the case, it took a few years to go from hype and early adopters to mature implementations.